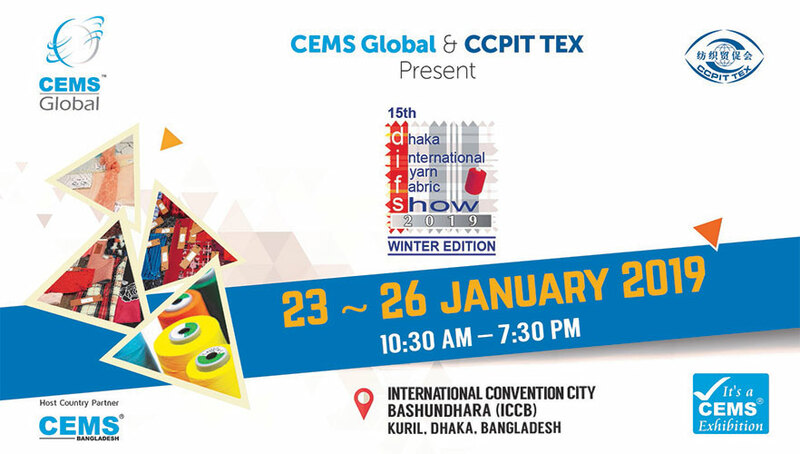 CEMS-Global USA presents the ‘3rd Dhaka International Denim Show 2019-Winter Edition’ to be held from 23 January~26 January,2019 at the International Convention City, Bashundhara, Kuril, Dhaka, Bangladesh. CEMS Global has achieved great success in the garments industry related expos such as Textech, DIFS & Dye Chem exhibitions for over 21 years. At 2017, CEMS Global is launched its own Denim related exhibition for the first time titled Dhaka International Denim Show 2017 and in Third Edition 2019 in order to meet the needs of a demanding and versatile industry. We are always paying attention in gathering the expectations of brands and of consumers in the constant quest for what’s exclusive and inspiring. 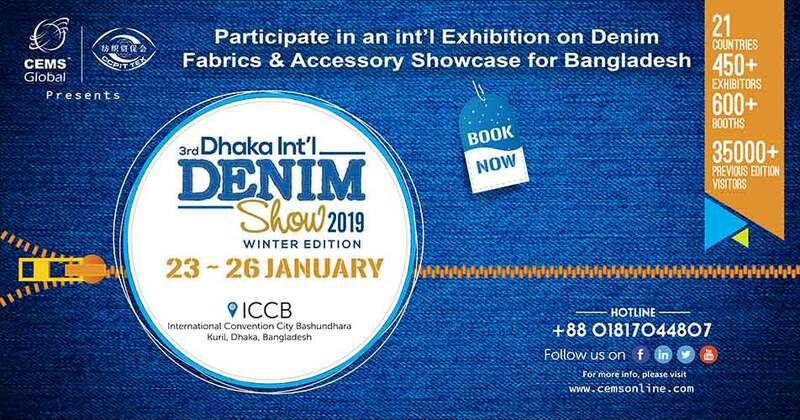 The ‘3rd Dhaka International Denim Show 2019 – Winter Edition’ will be a great avenue for drawing huge visitors from the ever expanding Denim industry of Bangladesh. The '3rd Dhaka International Denim Show 2019’ will be a marketplace for denim business as well as presenting the latest fabrics and trends of this industry. Exhibitors from around the world will present their up-to-date denim products, which are ready-to-use for garment, accessories, industrial use and other various applications. The expo will be fully equipped with all ranges of denim products enhanced with the latest technology and will set a new definition of smart fabrics in order to satisfy the growing demand of the buyers. Date : 23 JANUARY~26 JANUARY, 2019. 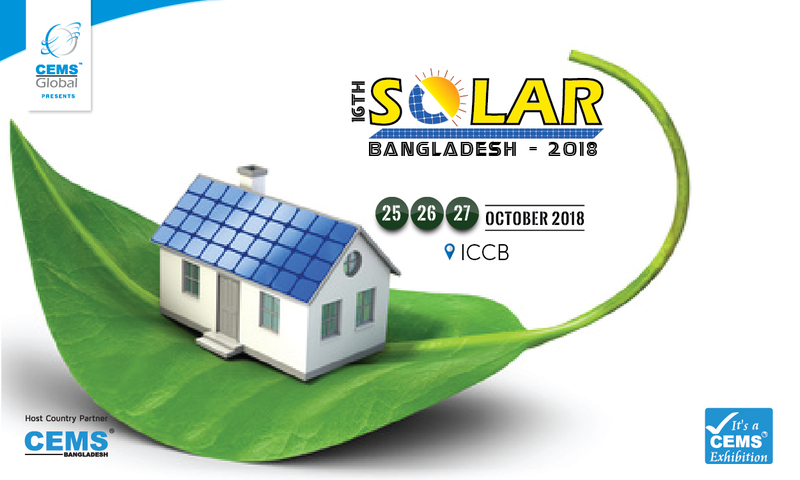 Venue : International Convention City Bashundara, Kuril, Dhaka,Bangladesh.